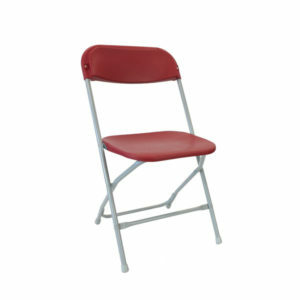 This is the time of year for the Zlite Fanback Folding Exam Chair. 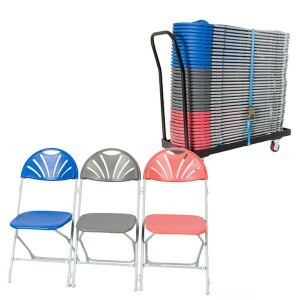 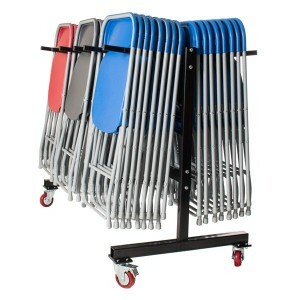 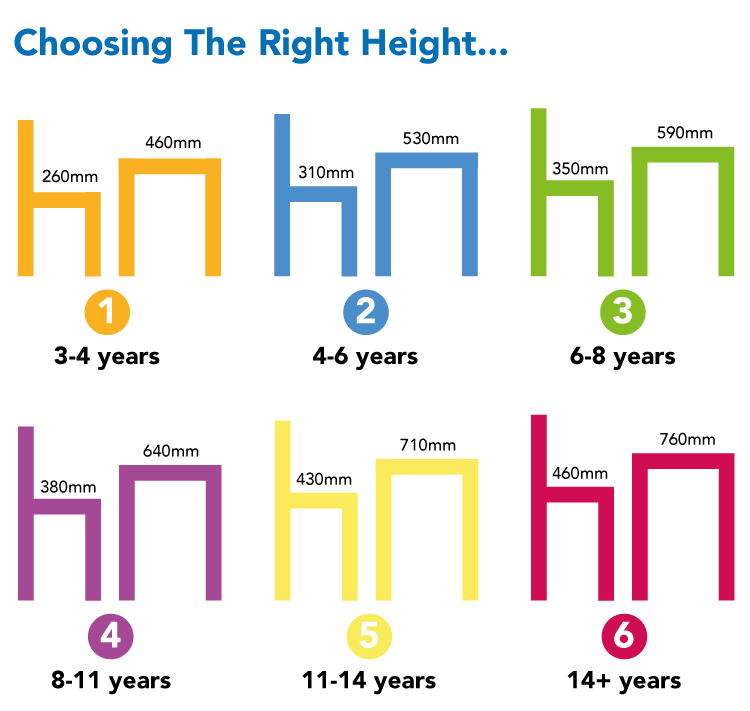 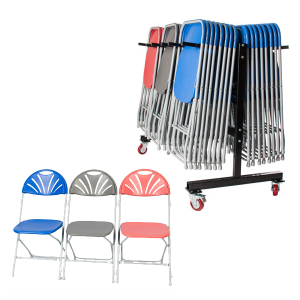 Whether you need folding chairs for school exams, folding chairs for parents evening, or folding chairs for any other reason. 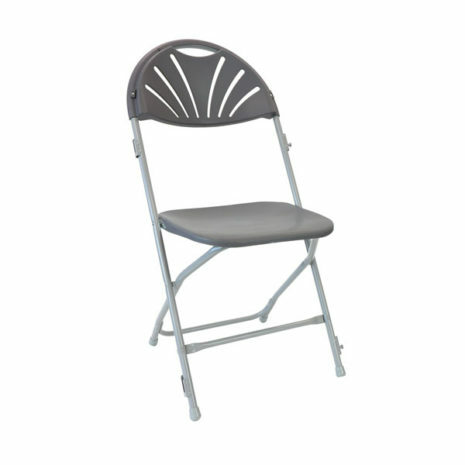 The zlite brand of folding exam and event chairs are second to none. 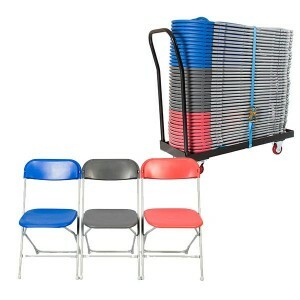 Launched to satisfy the most demanding markets. 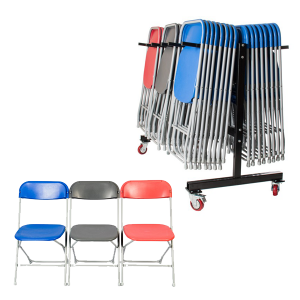 The folding chairs are compact, stylish and affordable, perfect for seating guests and students at those important school events. 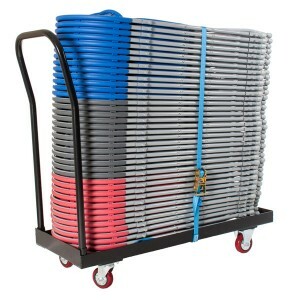 Blue, burgundy & charcoal colours available, Grey steel frame for durability, Double riveted cross-braces for greater strength, Chair weighs just 3kg, Protective feet buffers, Fold flat frame ensures compact stacking and storage.